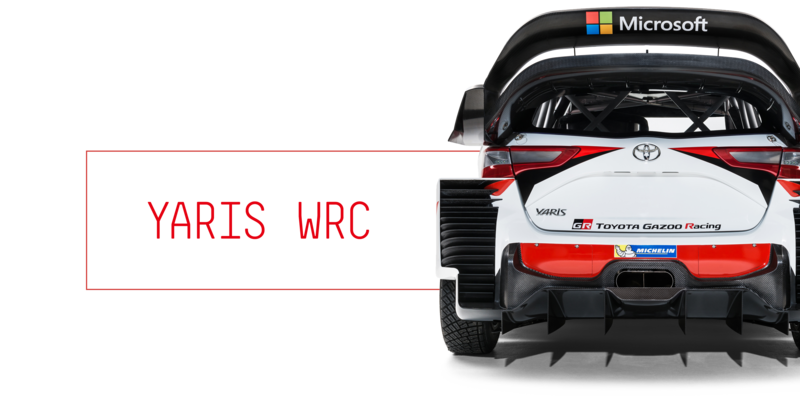 While the Toyota Yaris WRC has been designed for competition by a stellar team of engineers, there is always room for improvement. 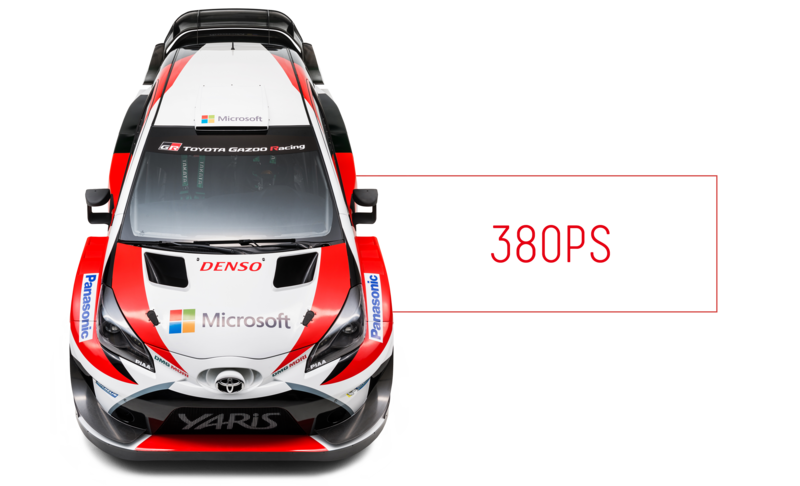 The plan is to keep tuning and improving Yaris WRC based on what we learn in the rallies. "Our Yaris WRC is a well-designed car with incredible potential," said Tommi Mäkinen, Team Principal of TOYOTA GAZOO Racing WRC. "The new regulations allow for much greater freedom, but we have yet to explore all the possibilities. No doubt, this car is reliable and quick, so I can't wait to see the results in racing conditions."